Men like to be able to take control in situations and to know that they are capable of handling anything life has to throw at them. Men possess a plethora of skills that demonstrate confidence and the ability to deal with issues, but there are some they may have missed out on. 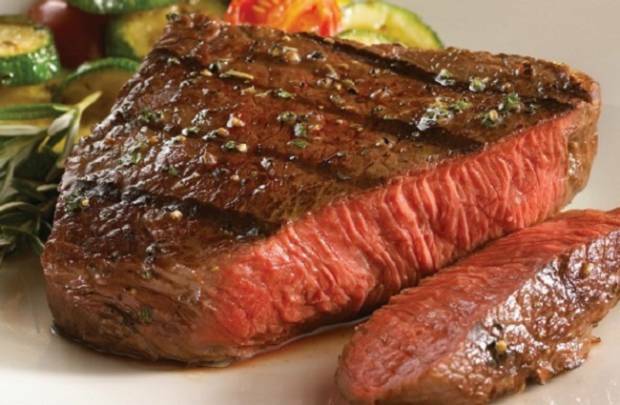 Here are 20 skills that every man should know in order to live his best life. Every man should know how to tie a tie. Funerals, weddings and job interviews are just a few occasions when a sharp necktie is appropriate, and you’ll be attending plenty of those during your adult life. You don’t want to be the 30-something who needs to ask his mom to tie his tie for him. The pull-up is one of the best upper-body exercises out there, but most people don’t even know how to do one properly. Grab the bar with an overhand grip and start from a dead hang. Pull yourself up until your chin clears the bar. Lower yourself down in a controlled manner and repeat. Whether you’re playing catch with your kids on a Saturday or playing QB at this year’s Thanksgiving Turkey Bowl, you’ll need to know how to throw a nice, tight football spiral. 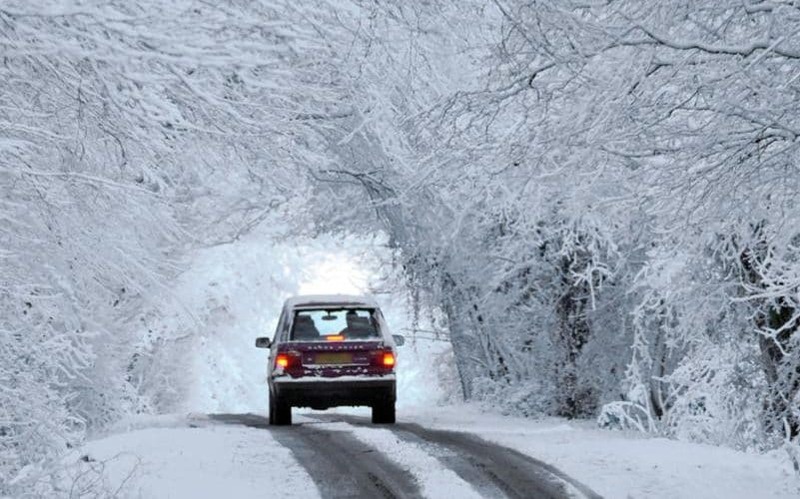 Driving in the snow is a bit of a harrowing task.When driving in the winter, just remember that slow and steady wins the race. Isn’t beer, beer, no matter how it’s poured? That may be the case if you’re drinking low-quality beer, but when drinking a top brew, it can mean a world of difference. When properly poured, the beer produces aromas and flavors that can only be present at the right conditions. The guitar has a way of showing up at parties and campfires, and it often gets passed around so people who know how to play can strum out some tunes while everyone sings along. Instead of passing it on to the next dude, why not hold on to it and bust out a song of your own? Thanksgiving turkey typically falls upon the man in a household. When you get called up to carve the bird, you want to be ready with skill and know-how that will allow you to get as much meat as possible from the turkey without mutilating it. Motorcycles are one of the pinnacles of manliness. Unlike automobiles, they offer a visceral experience: one that requires skill, mental engagement and risk management. Your senses are on red alert, and your life depends on two tiny patches of rubber connecting you to the road. 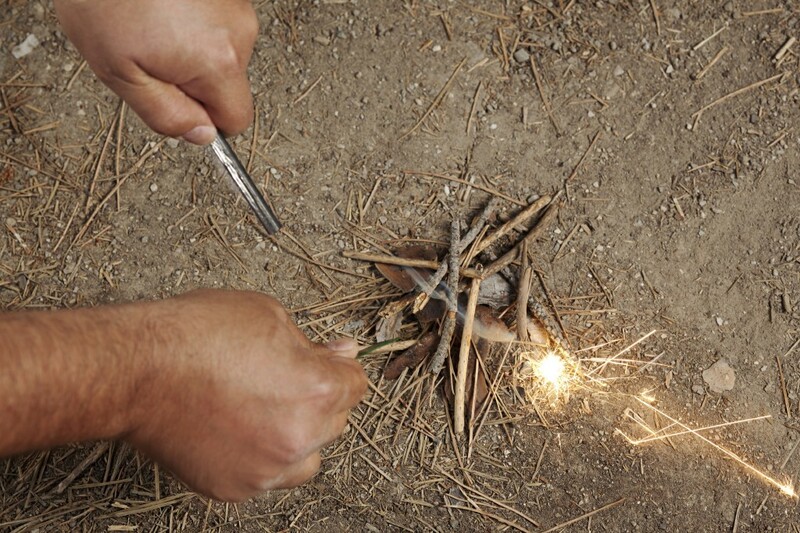 There are many ways to make fire sans matches, from using a battery or magnifying glass to going totally primal and using only a board and a stick. 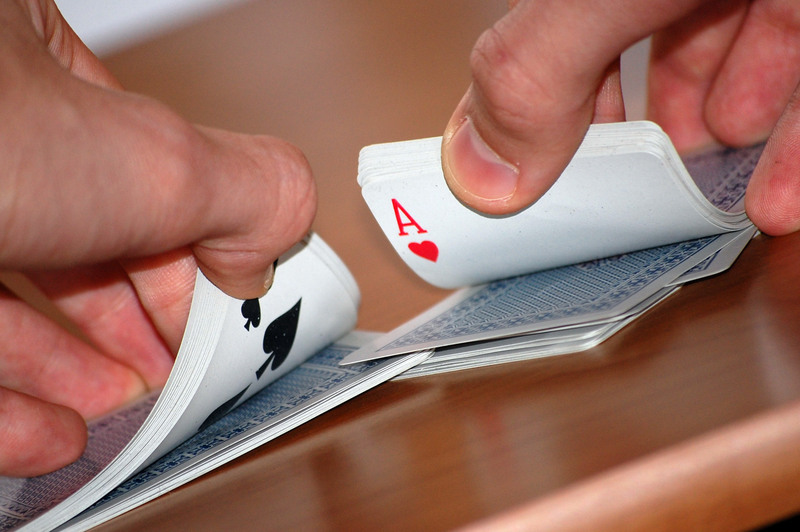 If you’re playing cards, you should be able to do your part and shuffle the deck, and do it with some flair, too! 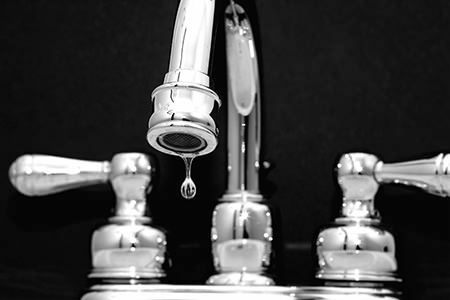 While plumbing is not always a DIY project, fixing a leaky faucet is generally a pretty simple task. With a couple tools, a trip to your local hardware store and a quick look for a guide on Google, you’ll restore your sanity in no time. While not necessarily an exact science, knowing some basics about wall hangings, and where to place prints on the wall, will ensure that your home has charm that will knock the socks off visiting dates and parents. 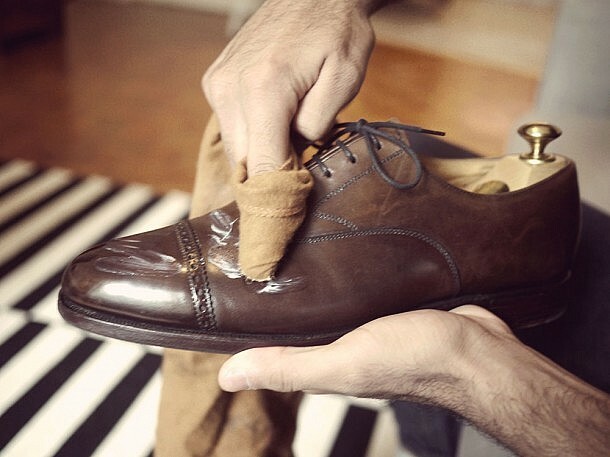 A pair of shoes with a mirror shine can add the finishing touch to a sharp outfit. And besides keeping your shoes in tip-top shape, the act of shoe shining is a satisfying, manly ritual that calms the mind. With a stick shift, you actually feel like you’re part of your car. The synchronicity of man and machine makes driving a manual transmission car not just a chore, but a joy. Plus, owning a manual makes your vehicle pretty much theft-proof . Nothing beats the manly ritual of shaving with a safety razor or straight razor. Traditional wet shaving adds an element of skill back into what has become a mindless grooming activity. It makes you mindful and present. Plus, old school wet shaving is much cheaper than using the fancy multi-blade cartridges. Make a trip downtown, and yeah, there are parking garages, but most of the parking is on the street next to the curb, meaning you need to know how to parallel park. You don’t want to be the guy who holds up traffic because he’s constantly backing up and moving forward after multiple failed attempts. Many men don’t know how to iron their pants or their shirt because dear old mom did it for them and once they got married, the Mrs. took over the chore. But every man is going to have a period in his life when he’s on his own and he’ll have to do his own ironing. Traveling the world can be quite an adventure, but you can never truly immerse yourself in the places you visit unless you speak the people’s native tongue. Speaking a second language allows you to connect with locals and experience more of what lies below the surface available only to the passing tourist.